Don’t miss seeing this beautiful condo in the Kittery Foreside area near the Portsmouth Naval Shipyard. Shipyard workers can easily walk or bike to work from here and avoid the commuting crush. Affordable and adorable and what a great location! Walk to vibrant downtown Kittery, shops, the shipyard, and a very quick drive to downtown Portsmouth. Very nicely updated and maintained 2 bedroom garden style condo with 2 parking spaces. 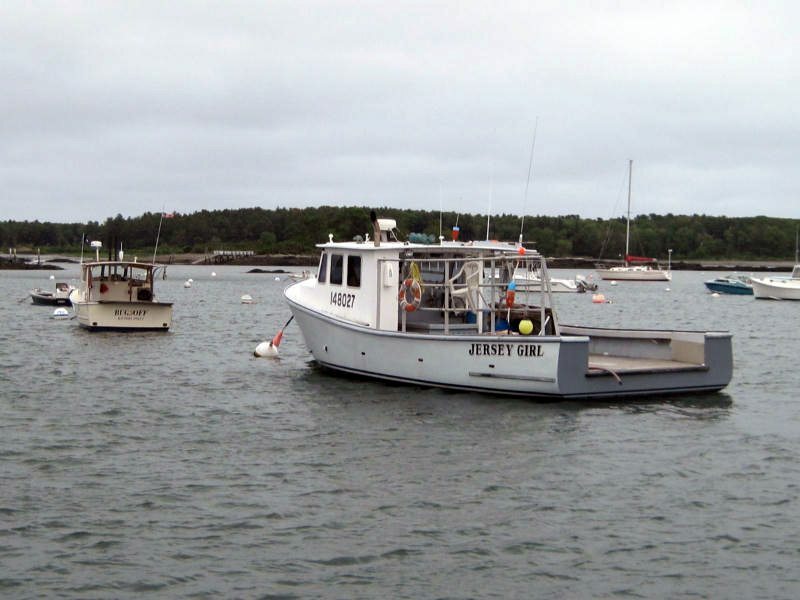 Kittery waterfront is just minutes away in any direction. 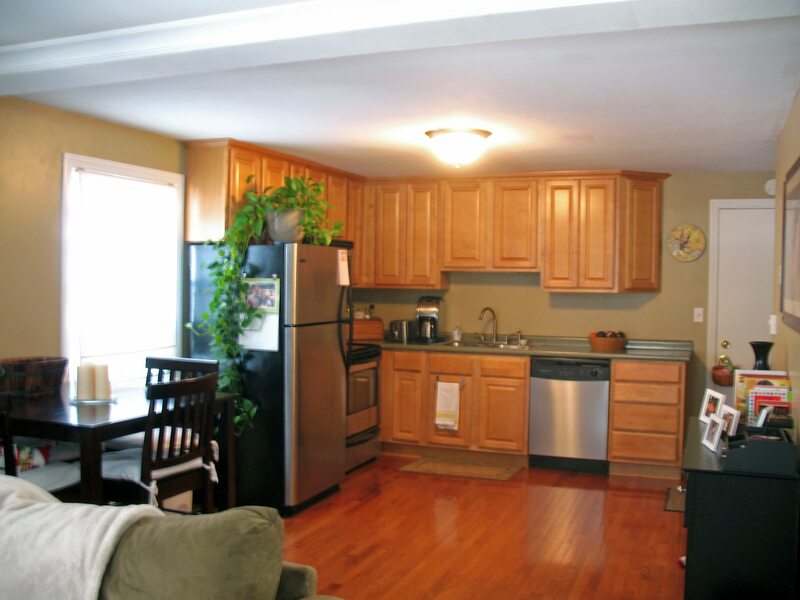 Beautiful Kittery ME condo is just minutes from the waterfront in any direction. Beautiful wood floors, great updated kitchen with stainless steel appliances. Large updated bathroom with tile flooring, stackable washer and dryer in the unit. Very economical to heat, low condo fees, well maintained property. Pets allowed under 50 pounds. Give us a call, click, or text to make your appointment to see this terrific Kittery Maine condo. Payments less than rent. Thinking of selling? Visit our Property Pricer website to get an estimate of what your property would likely sell for in today’s market.